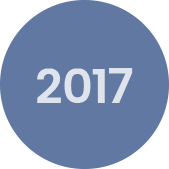 Merete represents 20 years of innovation and proven solutions – made in Germany – in the field of orthopedic medical device solutions. Working in close cooperation with surgeons and clinical management teams throughout the world, Merete prides itself on its commitment to the development of innovative solutions for the well-being of patients. 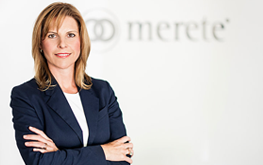 Alexia Anapliotis, daughter of the founder Emmanuel Anapliotis, assumes the role of CEO of Merete GmbH. Since the founding of the company, Ms. Anapliotis has actively supported and shaped the development of the organization into a global provider of innovative medical device solutions. Merete introduces PediatrOS™ FlexTack™ / RigidTack™ Implants for growth guidance in growth arrest in children and adolescents by means of temporary hemiepiphysealesis and epiphysealesis. The first patient was successfully operated on in 2014 at the University of Münster. 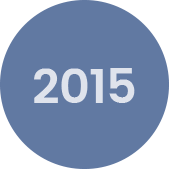 FDA approval for both staple implants was granted in December 2015. 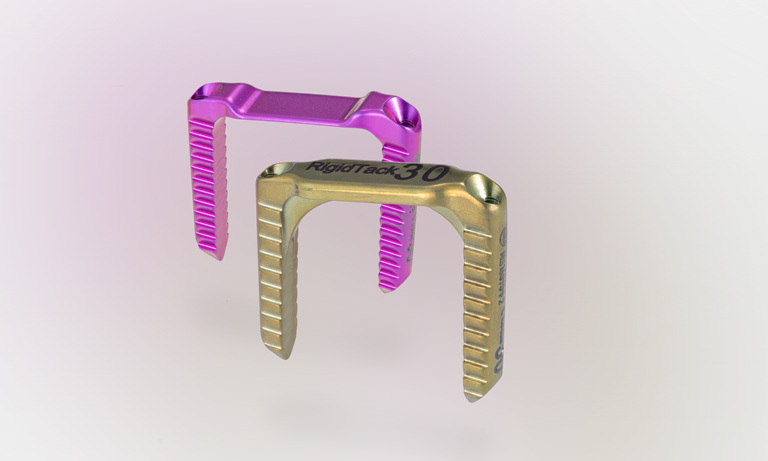 Since the market launch of the first MetaFix ™ I angle stable plate to correct hallux valgus in 2003, the MetaFix ™ Foot & Ankle product family has been continually expanded. 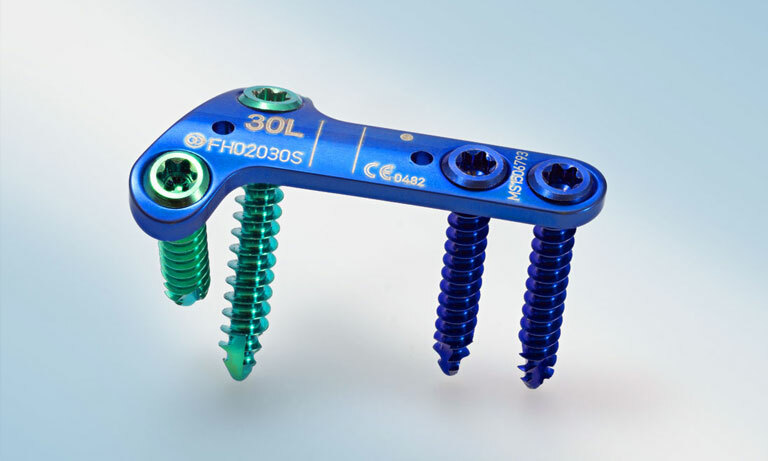 You can review our product portfolio in the family of Foot & Ankle surgery here. To expand the BioBall® Adapter System, Merete received a patent on the innovative BioBall® AdapterSelector™ for more intraoperative safety in the cone inspection of in situ stems in hip surgery. 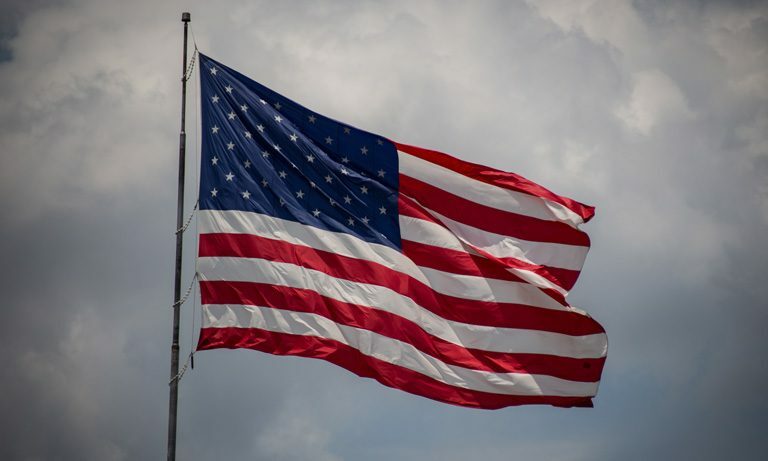 Establishment of Merete in the USA. Merete introduces Foot & Ankle product families and the OsteoBridge™ product systems. Since joining the US market in 2006, Merete has received over 25 FDA approvals.